The end of summer is coming up soon. With the holidays and upcoming winter months it is a great time to look for artwork to put in your home. 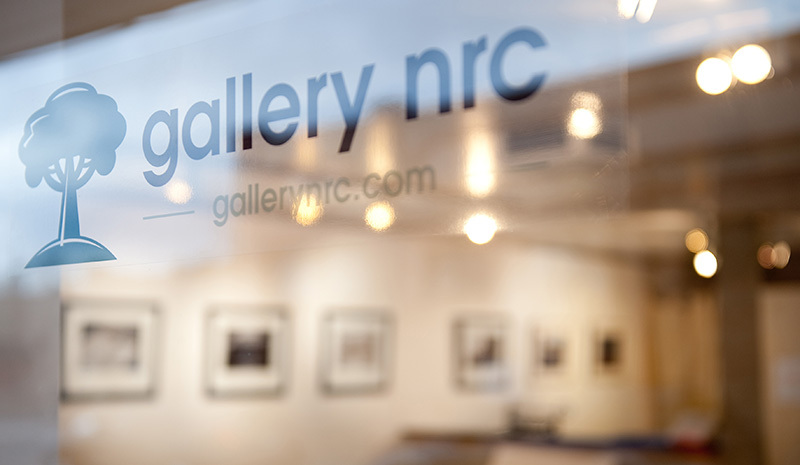 Stop on by gallery nrc for our End of Summer Savings event. The savings start on Thursday September 6th and will go through the First Friday Artwalk on Friday September 7th. The End of Summer Savings show runs from September 6, 2012 – September 7, 2012.